A 'senior figure' in the NUS has said that NUS president Malia Bouttia may be forced to step down at a meeting next week, the Telegraph reports. It comes after an internal report accused Bouattia of anti-semetism, but said she shouldn't face any disciplinary action. Professor Carol Baxter, who led the report, said the NUS president “could be reasonably capable of being interpreted as anti-Semitic”. This follows a report from a group of cross-party MPs who describe her language as "outright racist". Bouattia is yet to issue an apology, as the internal report recommends. 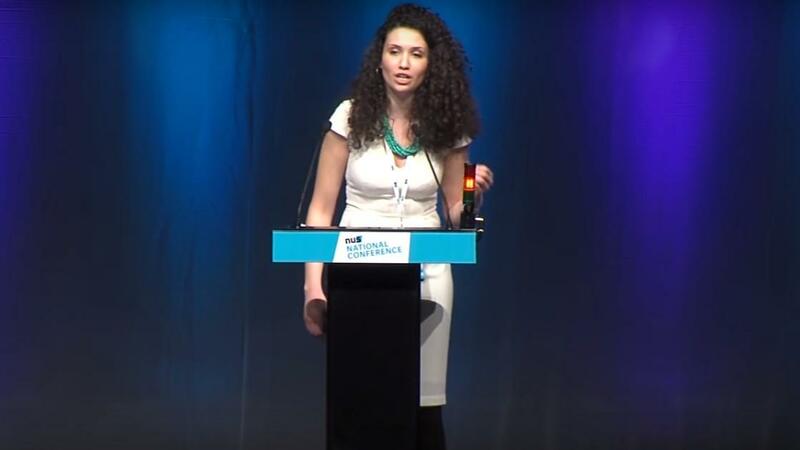 This is the second time Bouattia has been found to be anti-semetic while working for the NUS, the first being three years ago while she was the black students' officer. However, an NUS representative said that Telegraph's source "does not speak in an official capacity for the board of Trustees" and that the original claim of an 'emergency meeting' is not correct as the meeting has been planned for a month. According the the NUS' Articles of Association and Rules (213), Bouattia would be able to nominate (or may have already nominated) "nominate a Vice-President of the National Union to be the person who shall become acting National President". Updated: An NUS representative contacted Student Voices and some original inaccuracies have been corrected. The meeting is not an 'emergency meeting' as originally claimed (and as the Telegraph reports) but has been scheduled for over a month. There is no item on the agenda to discuss Bouattia's position as president in response to the anti-semetism report.